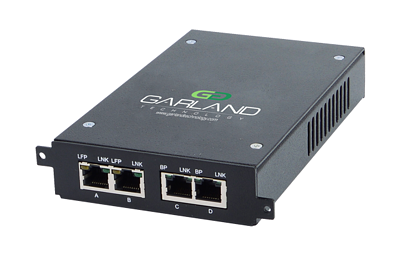 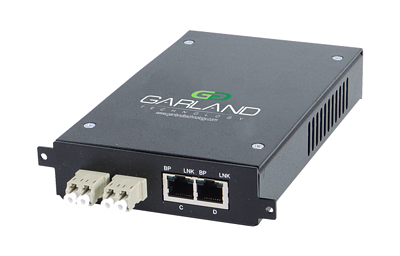 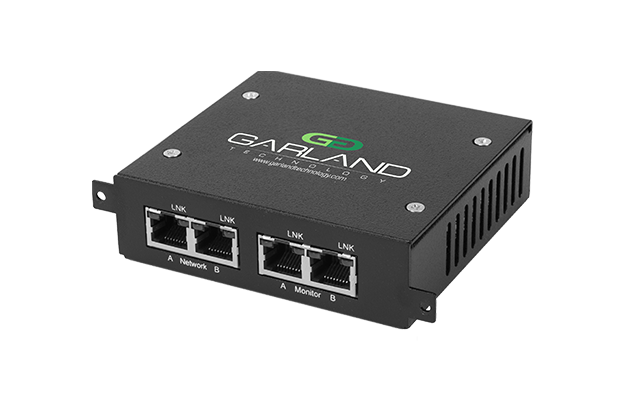 AggregatorTAPs are used to capture 100% full duplex traffic; the traffic can then be sent to multiple monitor appliances to analyze your network. 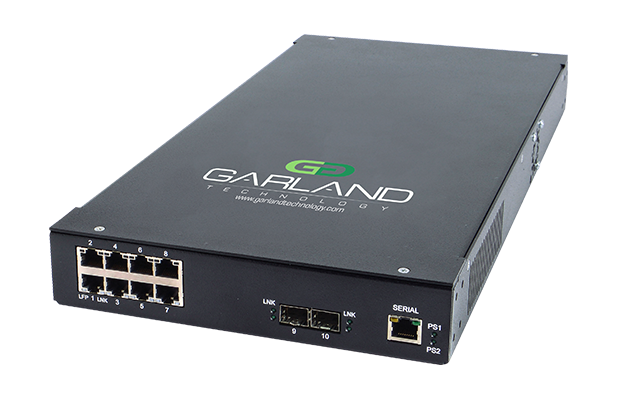 AggregatorTAPs support aggregation, ‘TAP’ breakout and regeneration/SPAN modes providing flexibility to manage your network. 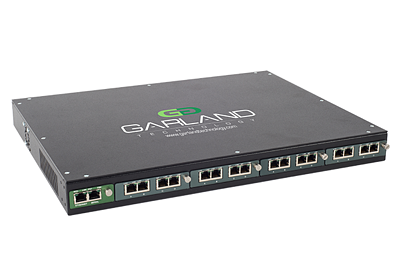 UniversalTAP functionality supports aggregation, ‘TAP’ breakout, regeneration/SPAN and bypass modes, allowing you to fully deploy and manage your monitoring and security appliances and guarantee 100% network uptime. 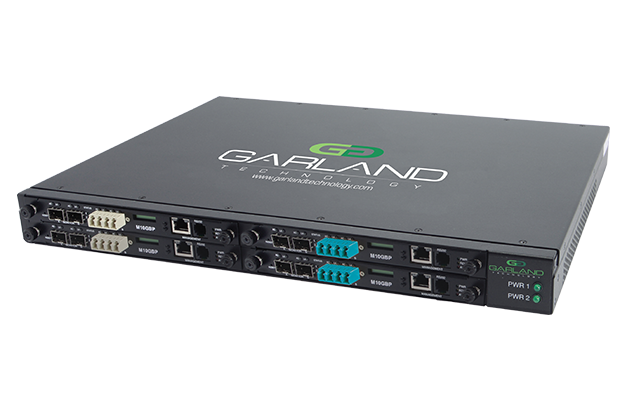 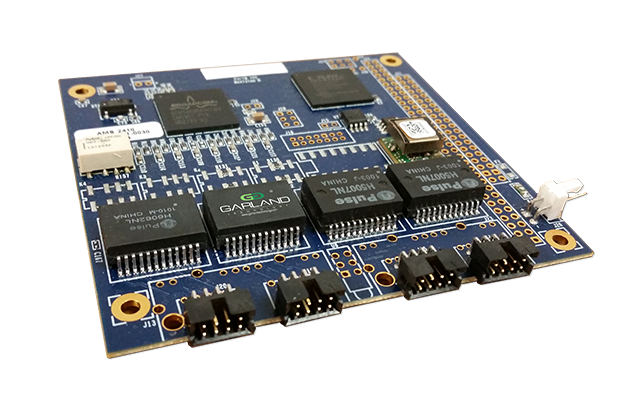 We need performance and consistency from our TAP/Aggregator partner and Garland Technology remains second-to-none delivering 100% reliability, competitive pricing and logistics at full scale.